Palais Garnier – from 25 September to 19 October 2018. 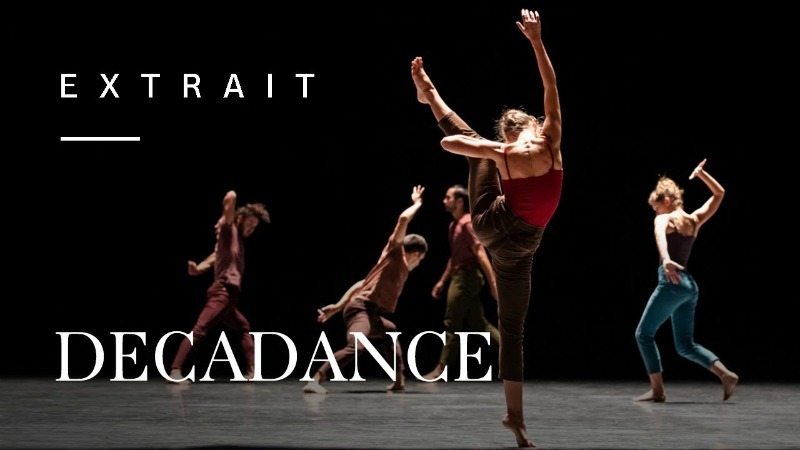 After Perpetuum, which entered the repertoire in 2000, and a tour with his own company in 2015, Ohad Naharin is once again invited to the Palais Garnier with one of his showcase pieces, Decadance. The work abounds with extracts from his creations revealing the multiplicity of his sources of inspiration. 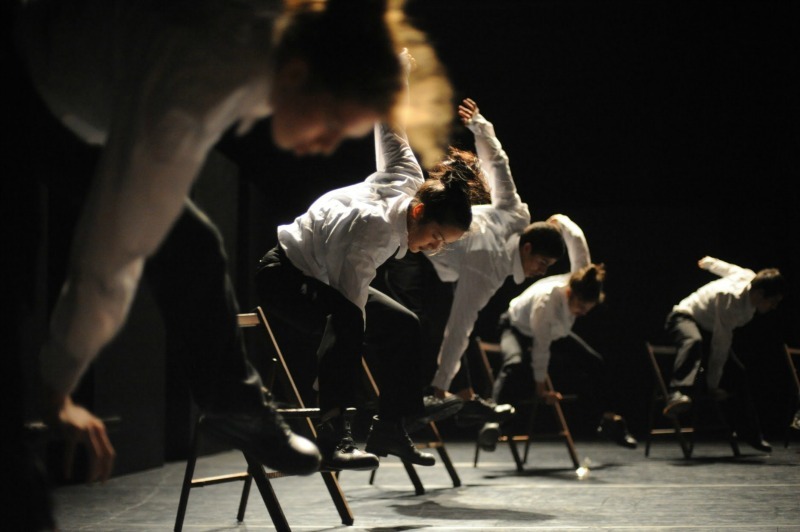 The Israeli choreographer invites his performers to adopt the “Gaga” technique which he has developed. Exploring boundaries and the explosive power of gesture, he carries his dancers along in a ballet of virtuoso and sensual energy, shaped by a flux of emotions.